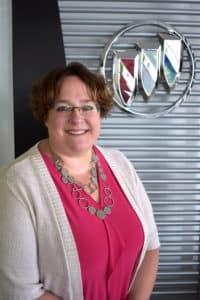 At Garber Buick in Saginaw, we understand there are a plethora of repair shops to choose from, however, the “quick and easy” centers may overlook the details we refuse to ignore. 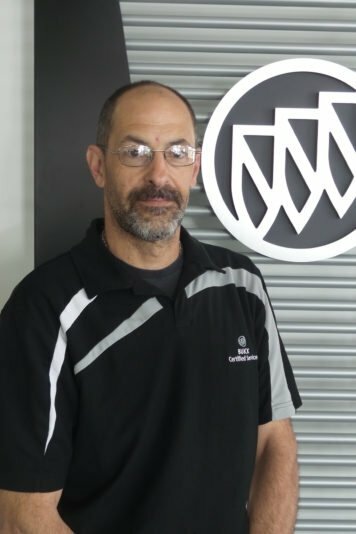 Our meticulous ASE-Certified Technicians are equipped to tackle all vehicle makes, models, and ages, regardless of whether you bought from us or not. 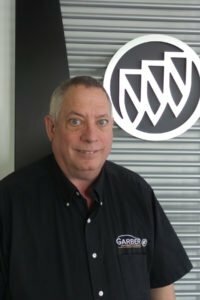 Stop letting your car issues continue without answers- experience the Garber difference today. 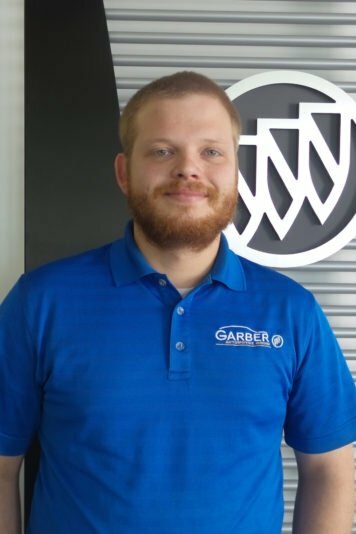 At Garber Buick, our goal is to offer the best services available at affordable prices to get you back on the road in no time. As a customer-forward facility, we want to show you how much we value your business by offering exclusive coupons and specials. 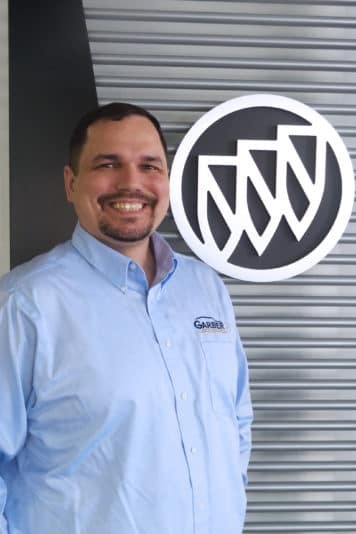 Because our technicians are ASE-certified and well experienced in what they do, the vast majority of mechanical issues across virtually all makes and models can be solved at Garber Buick! We encourage you to visit us for your next service appointment. Contact us today to allow one of our friendly, professional service technicians to help you stay on the road longer without a hiccup along the way. 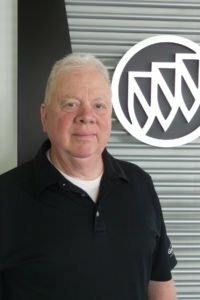 For today’s car owner, finding a knowledgeable automotive professional can pose a real challenge. That’s why the National Institute for Automotive Service Excellence was created in order to develop competent automotive technicians in all major areas of repair and service. Take the guesswork out of your next service appointment by consulting with ASE-Certified Technicians, conveniently located at Garber Buick. Visit the Garber Buick Service Center today- your trusted facility for all auto service specials and repairs. Our address is: 5925 State St, Saginaw, MI 48603.